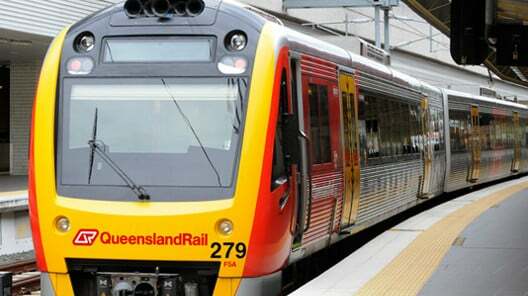 Transport Wash Systems recently collaborated with other contractors to complete a train wash system for Queensland Rail (Australia). 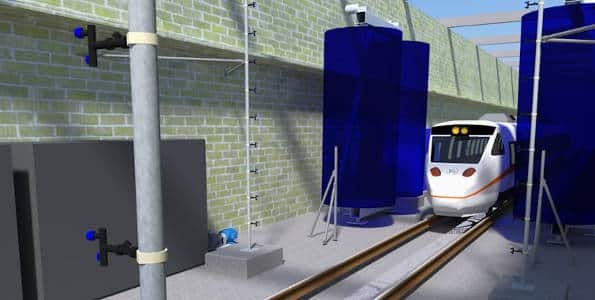 We work with rail companies and their contractors in Australia and New Zealand to achieve the most efficient rail based wash systems possible. The systems we supply and support are designed and manufactured by InterClean Equipment and are the global benchmark in terms of reliability and efficiency. With health and safety risks for your employees, vehicle downtime during washing, labour costs, contamination issues with dirty water going where it doesn’t belong and a raft of other issues, can you afford to ignore the benefits that automated train wash systems offer your company? Time to bring your vehicle maintenance into the 21st century?